All of your donation will be used to purchase books for low income children. 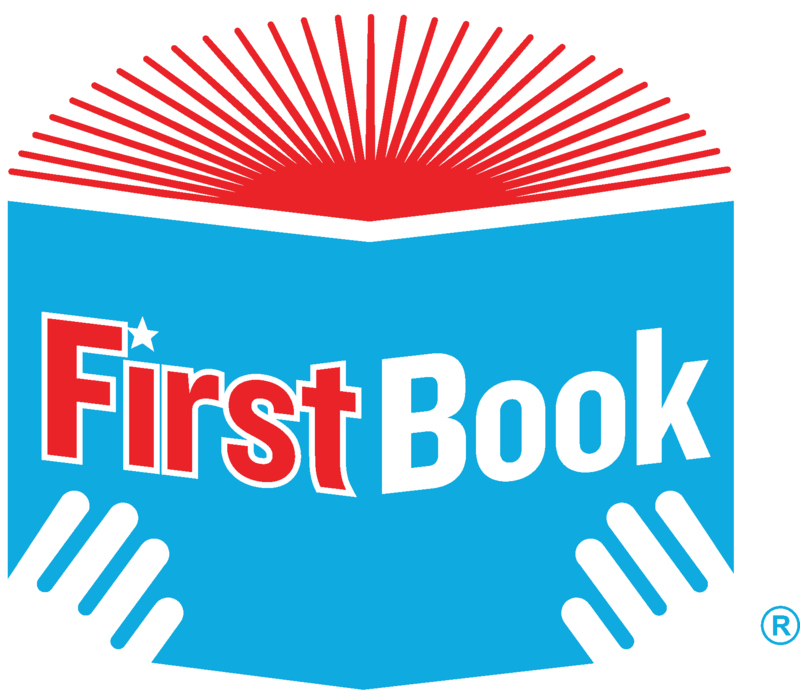 The mission of First Books of Beaufort is to ensure that every 4 year-old in Title 1 schools in Beaufort County has books in his/her home. The mission of First Books of Beaufort is to ensure that every 4-year-old in Title I schools in Beaufort County has books in his/her home. Reading skill is the strongest predictor of success in school and life, and the presence of books in the home makes all the difference. To accomplish our mission we hold monthly interactive story times with the children. They then get the book to take home.